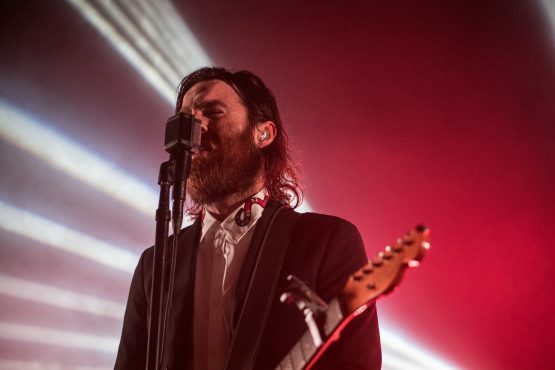 It’s been a long time since the 2011 release of the “No Diggity” cover that catapulted the Australian artist Chet Faker into the spotlight. 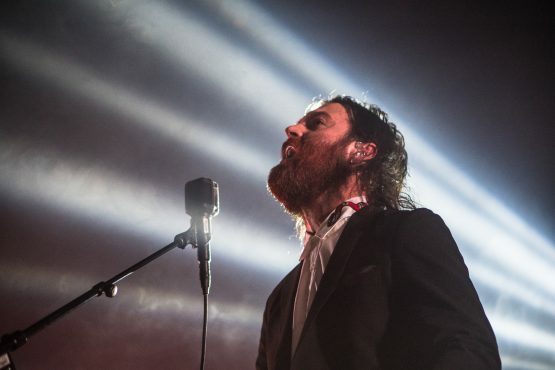 Nick Murphy, the man behind the name Chet Faker, received much acclaim for his first EP “Thinking in Textures,” released in 2012, and quickly built on that by putting out his platinum-selling debut album “Built on Glass” two years later. Faker was known for his electronic tracks paired alongside his melodic and profound lyrics in songs like “1998,” “Talk is Cheap,” and “Gold.” The combination brought him heaps of success — allowing him to go on multiple world tours and play major music festivals throughout Europe, Asia, and North America. In 2016, though, Murphy went through what his talent booking agency calls “a significant musical evolution”: he chose to forgo his past alias of Chet Faker and begin producing and performing under his real name. 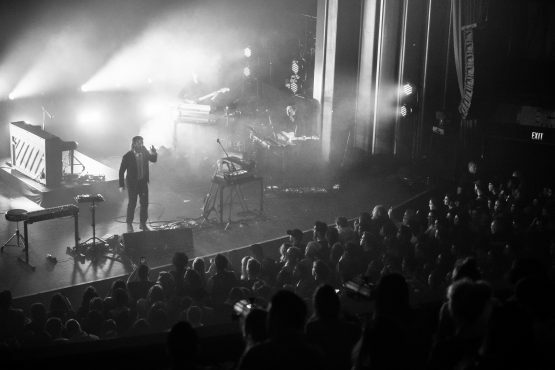 Since then, Murphy has launched into his current world tour named after his most recent EP, “Missing Link,” and recently came to Vancouver to perform at the Vogue Theatre on Oct. 9. Murphy now performs with a group of talented musicians, producing a more diverse live music experience for his audience while still managing to mix in the older tracks that brought him the status he now attains. He seems to know which direction he wants his music take as he ever evolves as an artist, and seems to be is happy to inform fans along the way. Vancouver showed its love for the Aussie-indie artist by selling out his first show, prompting them to add a second show the next day. The new EP, played on both nights, denoted a path the artist is set to embark on differing from his past, which brought him so much mainstream success. Changing from previously groovy, relaxed, and catchy hooks to a distinctly more instrumentally induced pop sound signals a large leap for the artist. It’s a drastic change not usually seen by such an accomplished artist, but if his show in Vancouver is any indication, it sounds like it might be a shift that pays off.